8.30.18 // In Which _______ and Others Discover the End Book Release Party! 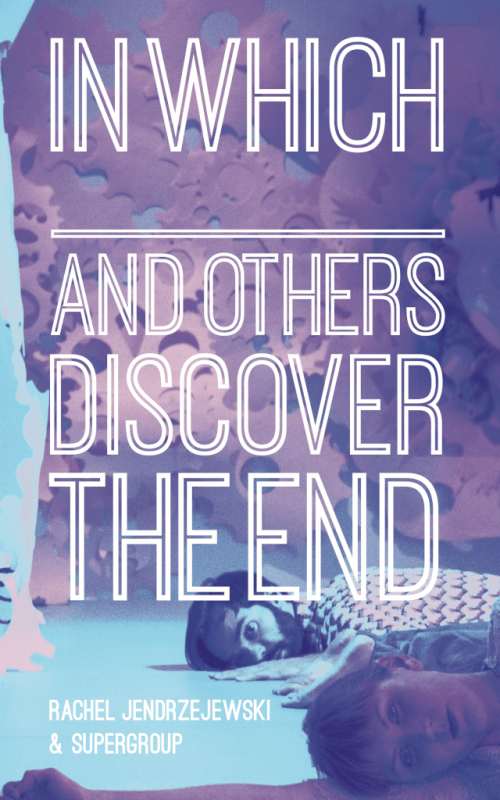 In Which _______ and Others Discover the End Book Release Party from 7-10pm with short performances/readings at 8pm. This summer Rachel Jendrzejewski and SuperGroup’s collaboratively created performance text In Which _______ and Others Discover the End was published by Plays Inverse. To mark the occasion we’re having a party! Please join us to celebrate, buy a book, hang out, dance, and notice the waning days of summer. There will be live music played by Crystal Myslajek, snacks and drinks, and readings/performances inspired by the book from a gaggle of amazing special guests. ALL FREE, ALL ARE WELCOME!